The offering presents a syrupy body with a slight acidity and notes of dried fruit, great for both filter and espresso. 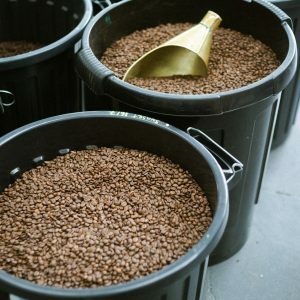 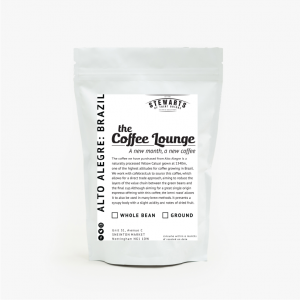 Alto Alegre Coffees is a family run business that has been cultivating coffee since the 1880s. 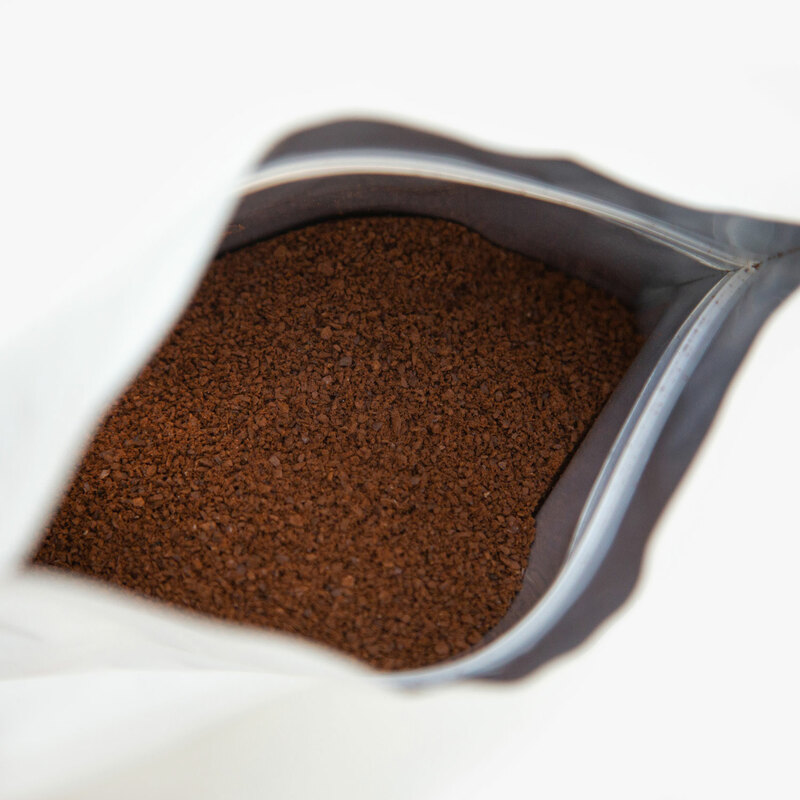 The total area of the farm today is approximately 500 hectares with 90 hectares dedicated to coffee. 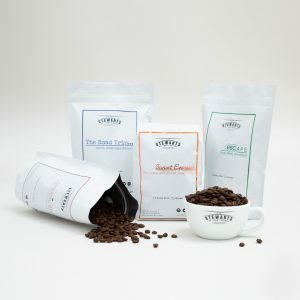 The family chooses to operate a sharecropping policy with its employees, ensuring they are treated as fairly as possible. 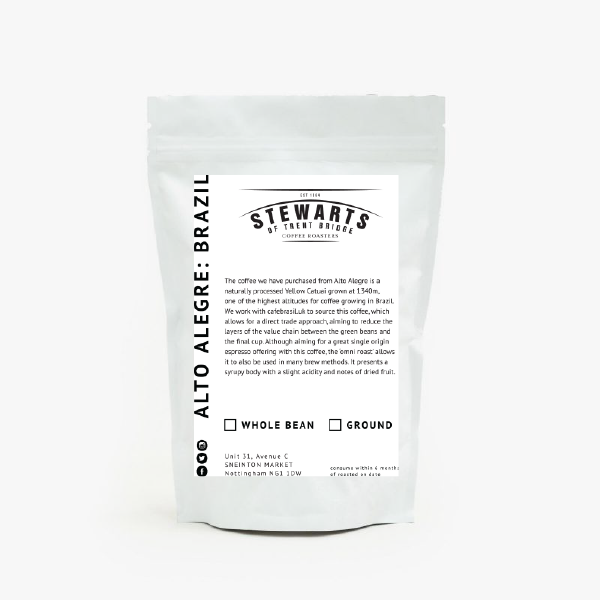 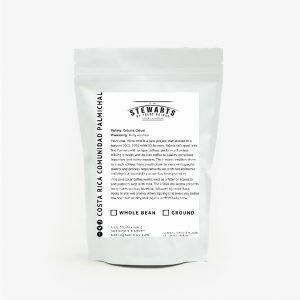 The coffee we have purchased from Alto Alegre is a Naturally processed Yellow Catuai grown at 1340m, one of the highest altitudes for coffee growing in Brazil. 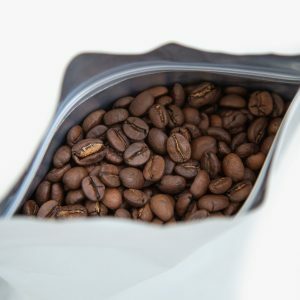 We work with cafebrasil.uk to source this coffee, who represent them in the UK and EU, which allows for a direct trade approach, aiming to reduce the layers of the value chain between the green beans and the final cup. 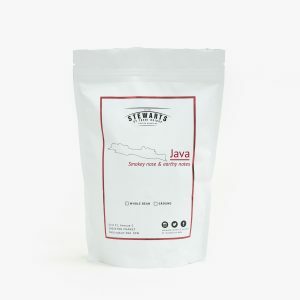 We are aiming for a great single origin espresso offering with this coffee, however, the ‘omni roast’ allows it to also be used in many brew methods. 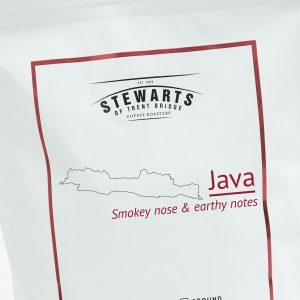 The offering presents a syrupy body with a slight acidity and notes of dried fruit.